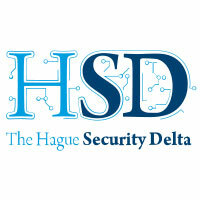 The Hague Security Delta (HSD) is the Dutch security cluster where businesses, governments, and knowledge institutions work together on innovations and knowledge in the field of cyber security, national and urban security, protection of critical infrastructure, and forensics. They share a common goal: more business activity, more jobs and a secure world. The core is the HSD Campus, the national innovation centre for security in The Hague. 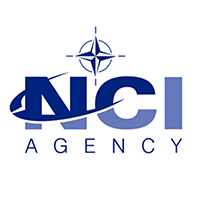 The NATO Communications and Information Agency's mission is to strengthen the Alliance through connecting its forces, NCI Agency delivers secure, coherent, cost effective and interoperable communications and information systems and services in support of consultation, command & control and enabling intelligence, surveillance and reconnaissance capabilities, for NATO, where and when required. It includes IT support to the Alliances' business processes (to include provision of IT shared services) to the NATO HQ, the Command Structure and NATO Agencies. 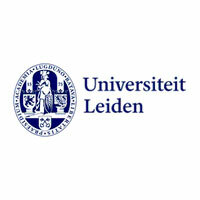 The Cyber Norms Programme of Leiden University's Institute of Security and Global Affairs conducts and supports research on the development of normative thought for the enhancement of cyber security. 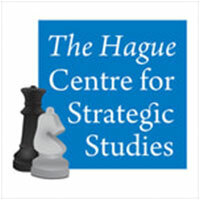 It is located in The Hague and part of the Faculty of Governance and Global Affairs. The Faculty of Governance and Global Affairs is an internationally acclaimed academic knowledge hub that studies world-wide issues from the varied perspectives of governance, politics, law, sociology and economics.We contribute to far-reaching socio-cultural debate through our acquired knowledge. We aim to do this not only through education and research, but also by organising lectures and debates to learn from. 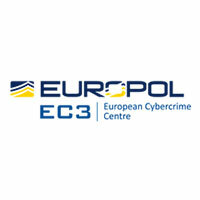 Europol’s European Cybercrime Centre (EC3) was set up to strengthen the law enforcement response to cybercrime in the EU and thus to help protect European citizens, businesses, and governments from crime in the digital age. The centre specialises in combatting and preventing online crime within areas including child exploitation, electronic attacks on information systems, identity theft and fraud. EC3 draws on Europol’s existing law-enforcement capacity—but it also expands significantly on other capabilities, in particular by offering operational and analytical support to Member States’ investigations. 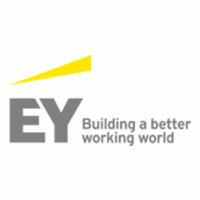 EY (Ernst & Young) is one of the ‘Big Four’ professional services firms and a global leader in assurance, tax, transaction and advisory services. With 250,000 professionals employed in more than 150 countries worldwide, EY truly believes in the purpose of building a better working world. Not alone, but together with public institutions, private parties and knowledge institutions. In the field of cybersecurity, EY helps organisations and governments around the world by advising them on the challenges and risks that stem from the ever-changing, fast-paced digital world. EY works on topics such as Cyber Transformation, Cyber Threat Intelligence, Strategy, Resilience, Internet of Things and Incident Response Management, and proves to be a valuable partner in the cybersecurity domain. Ms. Daria Catalui, member of the Directorate-General for Informatics (DIGIT), will represent the European Commission during the International Summer School 2018. She will play a game called 'Cyber Ready' with the participants of the summer school. 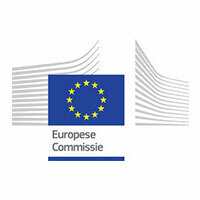 'Cyber Ready' is an awareness board game developed in the European Commission DG Informatics the directorate of IT Security. The aim of the game is to pass specific cyber knowledge from experts to non-experts by creating mixed teams and by employing scenarios. This potentially offers you a good learning method to up-skill the cyber security awareness in both technical and non-technical matters by learning from each other through playing. Also by creating communities of practice why not. What innovation are you starting today? The power of our community is the shared passion for IT and Innovation. 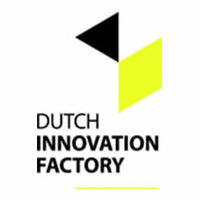 Sharing knowledge; working together; open innovation and creation are the goals of the Dutch Innovation Community. By putting education, research and companies under one roof we have created a breeding ground full of interaction and cooperation. That's how we create a place were knowledge is shared, innovation is thriving and co-creations are born. oover 500 ICT-students, their lecturers and companies from in- and outside the Dutch Innovation Factory are members. Connect to create!